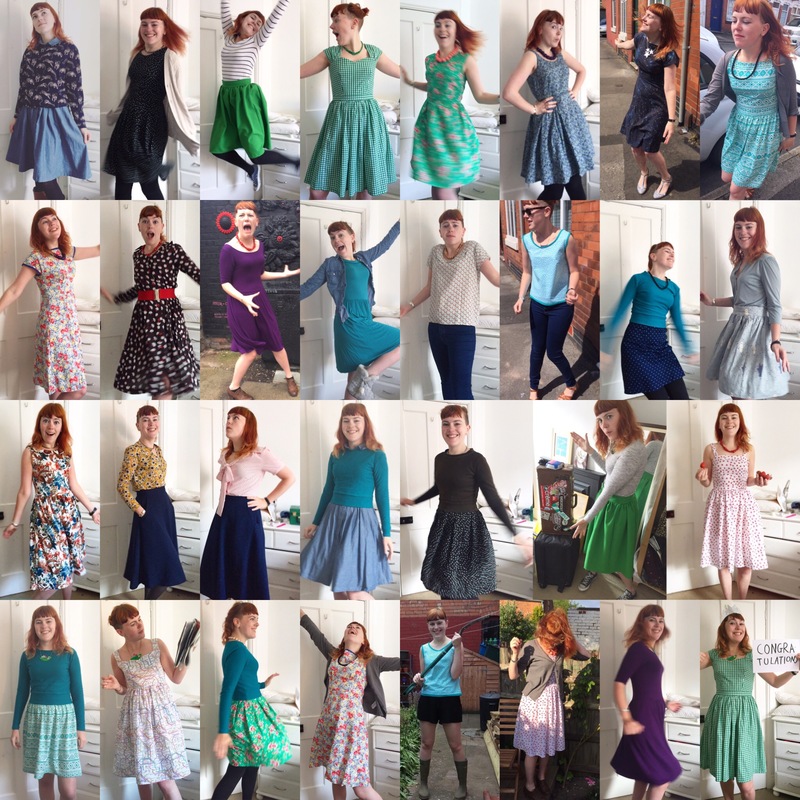 Me Made May 2016 – the round up | More blue fabric? I think all of your outfits are great. I seem to have found you at the end of MMMay16 so am going to catch up on a few of your posts. I too wear a lot of blue – I keep trying not to but 90%of the fabric I buy seems to be blue therefore my clothes are blue too!